These guys can be nasty if you're not prepared. 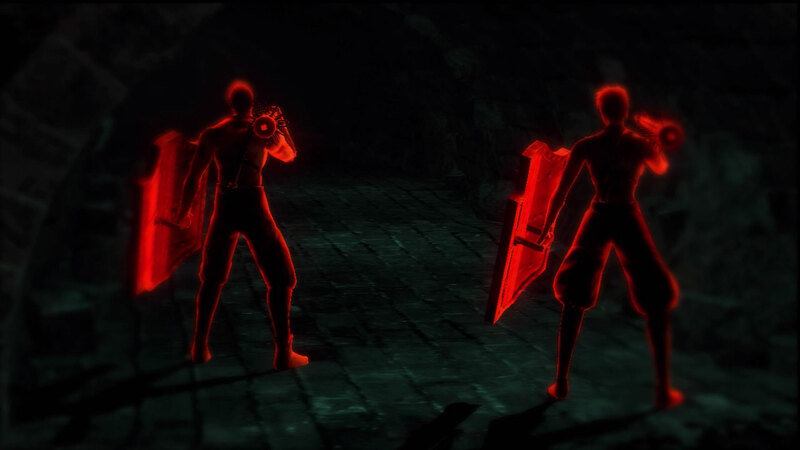 Their Steel Shields will block your melee attacks and can take a lot of hits, and their clubs can deal a pretty high amount of damage. They usually start out defensively with their shields out, but later will sometimes switch to 2 handing their clubs. 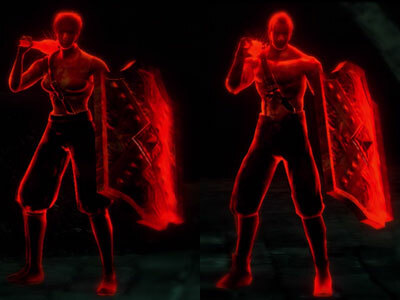 If you're having a lot of trouble with them, then you can wait for them to get rid of their shields, which makes the fight much easier. Magic works wonders since they have little defense against it, and it goes through their steel shields. If you have a Large Sword of Moonlight or a Blind, then those work very well too. Try to lure them out of the tunnel, as they will devastate you in close combat.